I had a $10 off Groupon I needed to use before it expired. I bought this fragrance set from Now Essential Oils. Just a little something to add to my shea butter. That reminds me. I need to buy more shea butter. LOL! 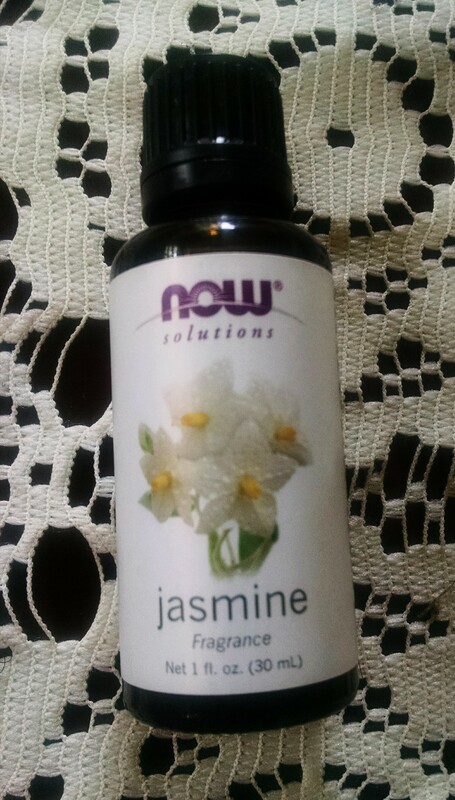 This entry was posted in Beauty and tagged essential oils, fragrance, jasmine, lavender, Now Essential Oils, vanilla. Bookmark the permalink. 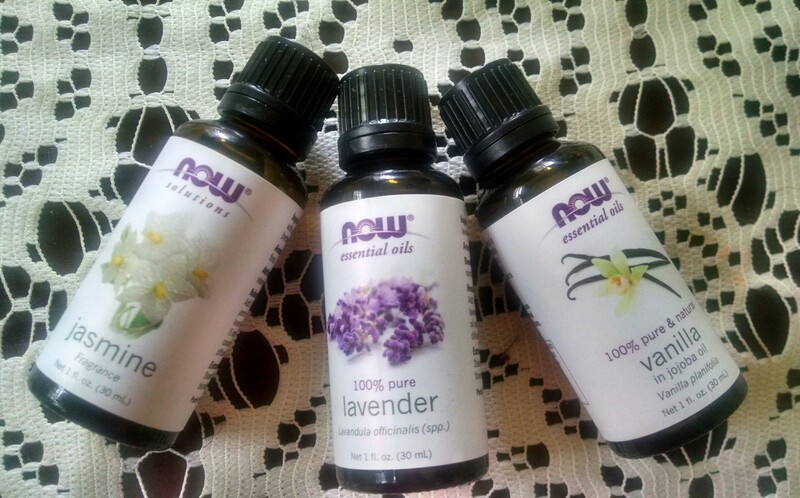 I love lavender oil! It’s is so useful for so many things! There are so many essential oils. I know I can’t go wrong with lavender.